Finding a gift for a special woman in your life is easy when you shop at Weddingstar. With our customizable classic gifts as well as some unexpected items she’s sure to love, you’ll have plenty of options when it comes to celebrating a special occasion. 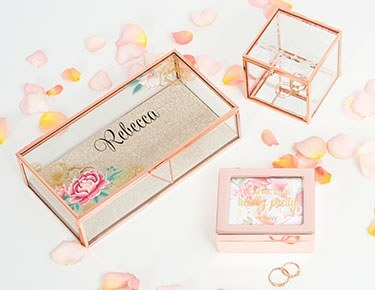 This selection of gifts for her works for a wide variety of important events, whether it’s a bridesmaid gift, a birthday gift, a graduation gift or an anniversary gift. 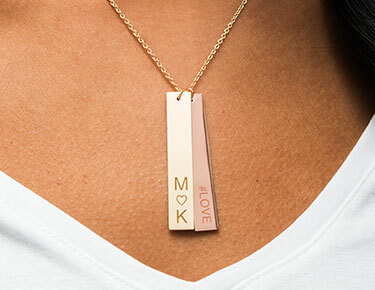 You might even find something that’s just so “her” that you’ll want to give it to her just because. 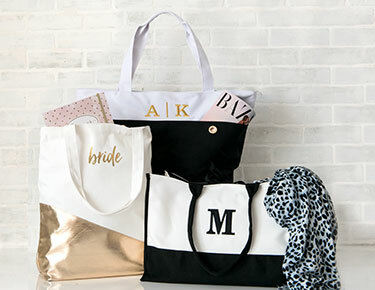 In any case, this collection is the ultimate go-to resource when you’re shopping for gifts for bridesmaids, best friends, wives, moms, sisters and more. Regardless of what her style might be, there’s a great fit for the woman of the hour at Weddingstar. If she’s the type that likes a laidback day of pampering, she’ll appreciate our selection of waffle knit and silky kimono robes. 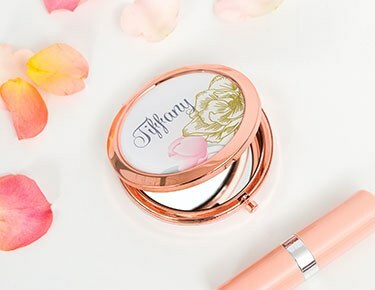 You can even throw in some comfy flip flops and a personalized compact mirror for good measure. If she’s always on the go, a custom tote bag or weekender bag will be just her style. Fill it up with some goodies to make her travels even more enjoyable, like a monogrammed cosmetics bag, some foldable flats and an insulated travel bottle. Don’t forget to throw in a personalized journal for her as well. Ladies who have a glamorous side will adore our selection of pretty necklaces, elegant bracelets and personalized jewelry boxes. There’s so much to discover when you browse our full collection of gifts for women at Weddingstar. 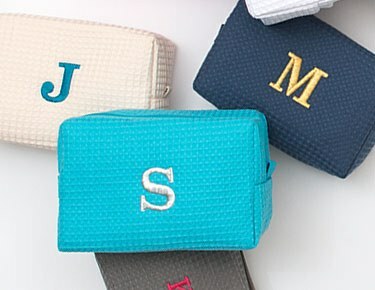 We’re the best place to find items to create personalized gift bags for any occasion. Delight the women you love with any of these stylish, high-quality gift items.